A set of Silicone Coolant hoses for the Corsa ( D Type models) with the 1.2 or 1.4 engine. 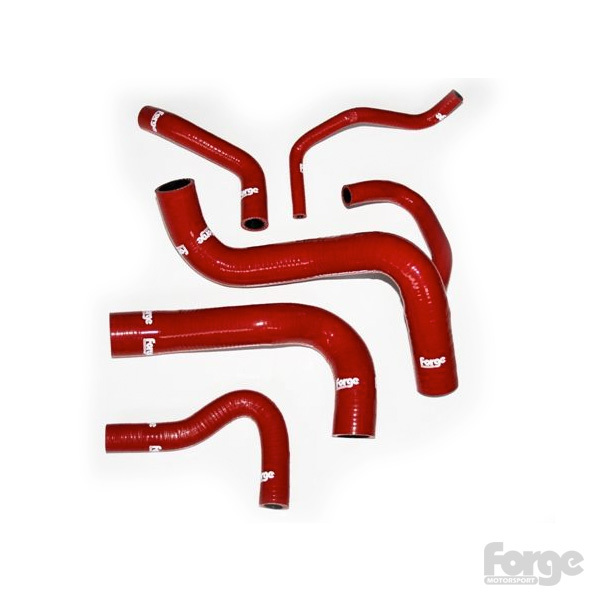 This hose kit is Suitable for the 2011 model year vehicles onwards. For pre 2011 vehicles please see our hose kit FMKCCORSA.